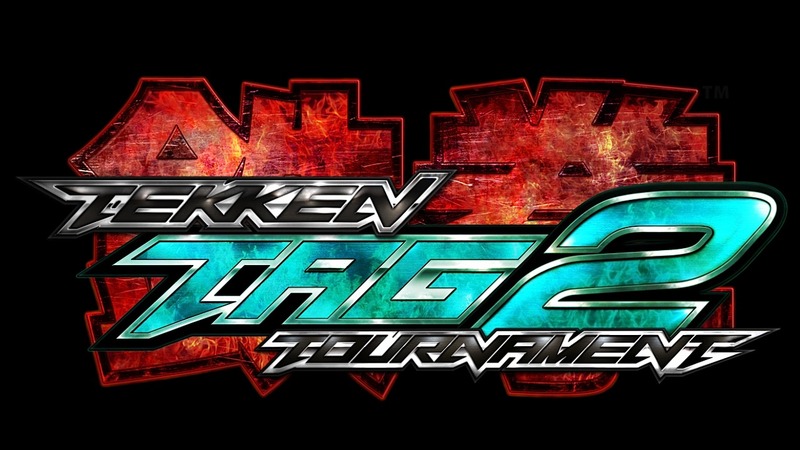 Tekken Tag Tournament 2… Announced! Seriously though, with this announcement last night, I was supposed to be in bed sleeping but I just turned into a restless little kid urging to play TTT2, literally day dreaming about it. This is fantastic news that falls in line with Marvel Vs Capcom 3 coming next year as well. I wonder what most people do on a day to day basis in terms of what they are expecting, what they are eagerly waiting for and if it’s as epic as a combination as TTT2, MvsC3, Fubar 2, KOFXIII etc; really… how can whatever you are expecting and waiting for compare to those mighty feats of awesomeness? I feel sorry for you, however, you are more than welcome to come over anytime and game it up with me.